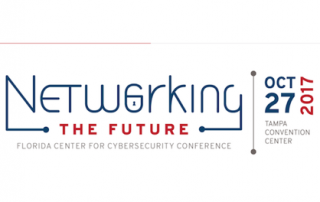 T he Florida Center for Cybersecurity (FC2) announced that high-tech venture capitalist Ted Schlein will be the keynote speaker at the Center’s fourth annual cybersecurity conference, Networking the Solution, on October 27 at the Tampa Convention Center. 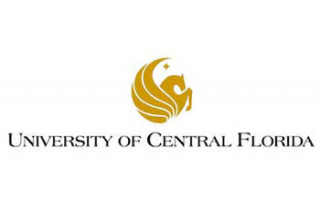 The U.S. Army Cyber Center of Excellence will look to the University of Central Florida for training and research support as a result of a new memorandum of understanding. 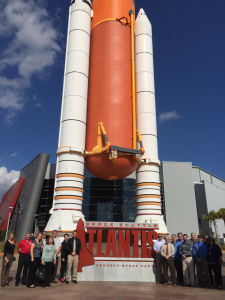 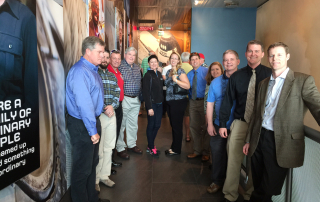 The Team Orlando cyber team made another visit to the Special Operations Forces new innovation laboratory located in Ybor City, Tampa. 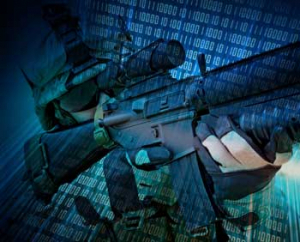 In one of the oldest buildings in Ybor City a flurry of activity is taking place to ensure that the Special Operation Forces maintain their decisive edge. 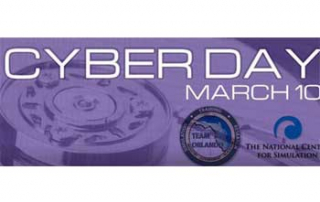 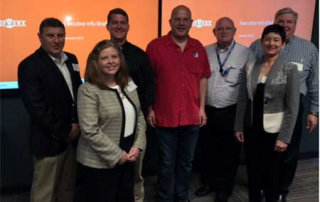 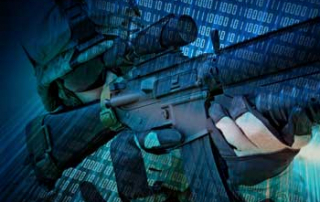 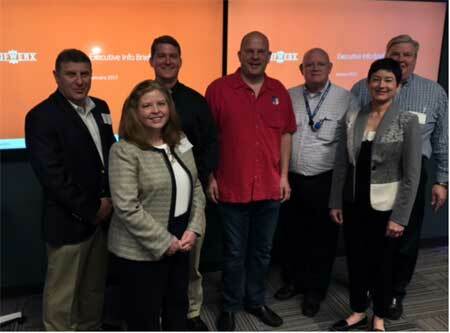 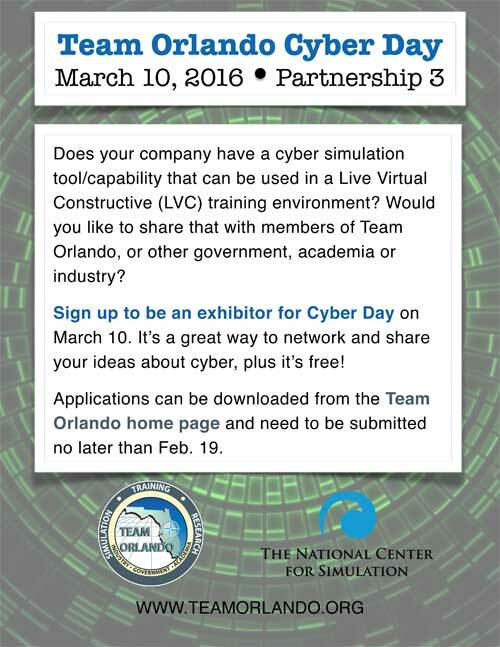 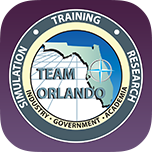 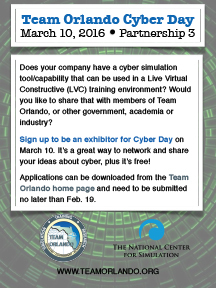 With the first Team Orlando Cyber Day scheduled for March 10, there’s still time to sign up and share any cyber simulation tools or capabilities that can be used in a Live Virtual Constructive (LVC) training environment.